Join us on Friday, March 29, 2019 at 11:30 am in the Moraine Park Technical College cafeteria as we hear firsthand from several Fond du Lac Hmong community members as they talk about their service during the Vietnam War and, the struggles they face to be accepted as veterans, as well as the effects it has had on their families. America hasn’t always been thankful for Hmong veterans who risked their lives in secrecy in Laos during the Vietnam War. 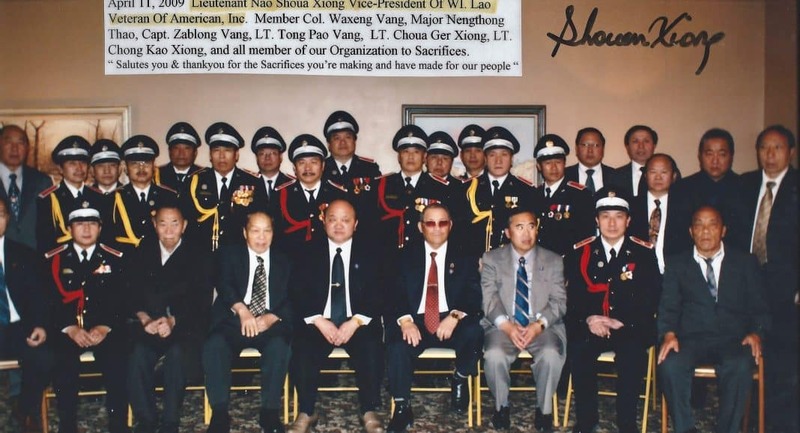 These veterans, trained by the CIA, played a critical role during the Vietnam War, and Wisconsin is home to the third largest concentration of Hmong in the U.S. after California and Minnesota and almost 50,000 Hmong were living in Wisconsin during the 2010 Census. 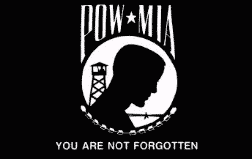 March 29th is also significant because it is Vietnam Veterans Day. A national day of recognition when we honor the nine million American men and women who served on active duty from November 1st, 1955, to May 7th, 1975 during the Vietnam war and solemnly remember the more than 58,000 whose names are etched into the Vietnam Memorial’s polished black granite—constant reminders of the price of freedom. For additional information contact Steve Pepper, Moraine Park Technical College’s Student Veteran Specialist at spepper1@morainepark.edu or 920-924-3489. Nine Time Winner of Military Friendly Award! 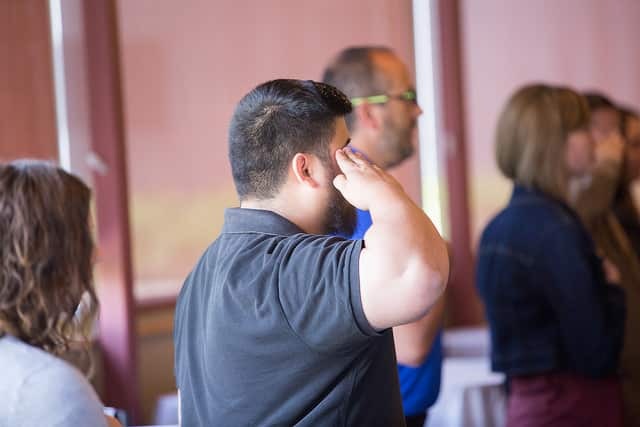 For the ninth consecutive year, Moraine Park Technical College has made the Victory Media list of Military Friendly Schools for its commitment to serving student veterans. The award recognizes the top colleges, universities and trade schools nationwide who embrace America’s veterans as students. This year 766 schools earned this prestigious designation. 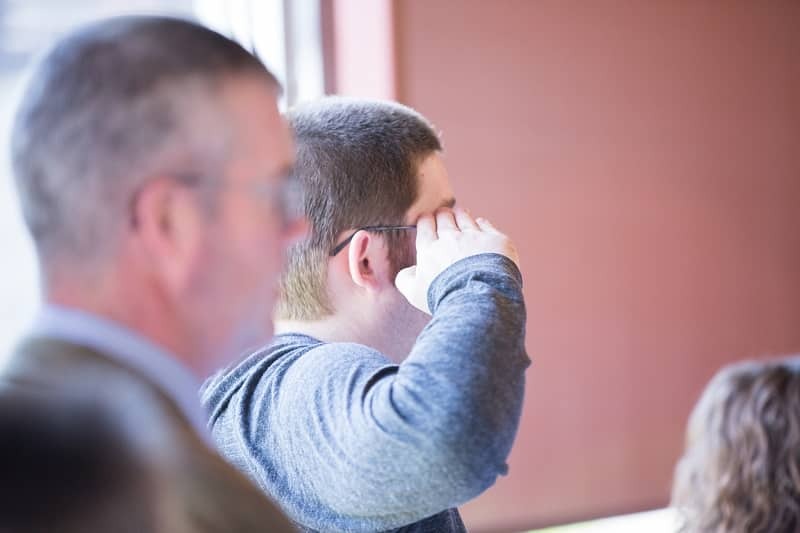 Moraine Park has numerous resources available to military and veteran students, including the Student Veterans Association (SVA) club. 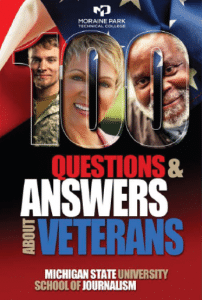 The SVA club meets regularly to answer questions and provide information about educational opportunities and veterans benefits. 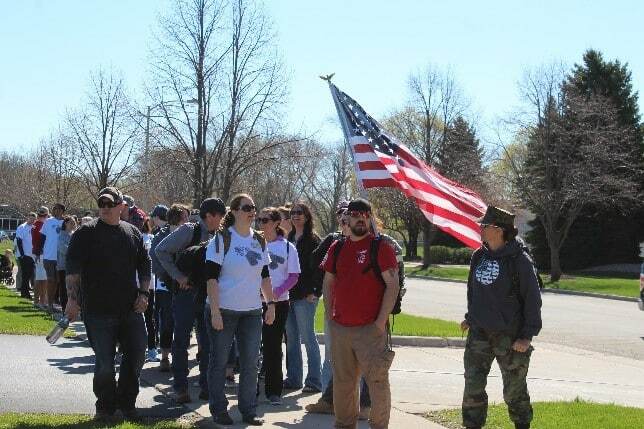 The club also allows students to meet other military students and veterans, as well as their supporters. Resources like the SVA club provide a support system to assist with the transition from military life to college and careers. 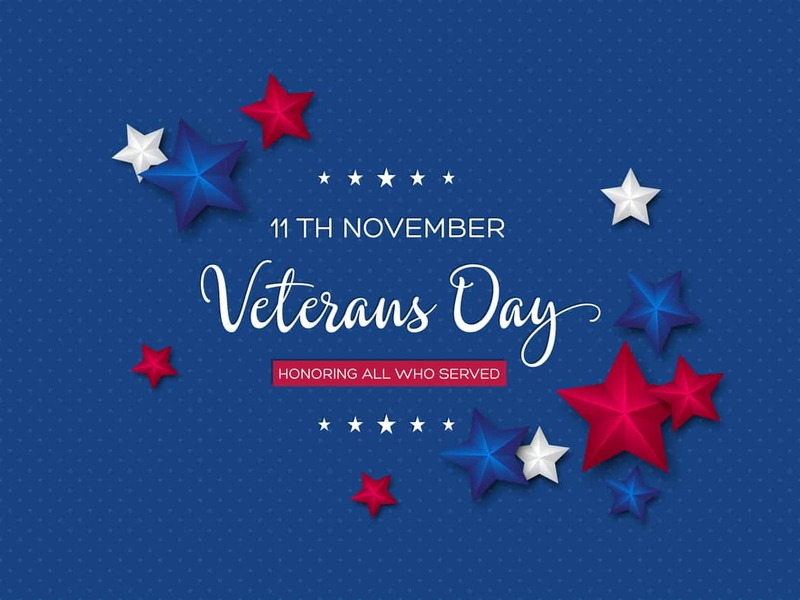 For more information about Moraine Park’s Veterans Services, visit morainepark.edu/veterans. for serving our country and protecting our freedoms. 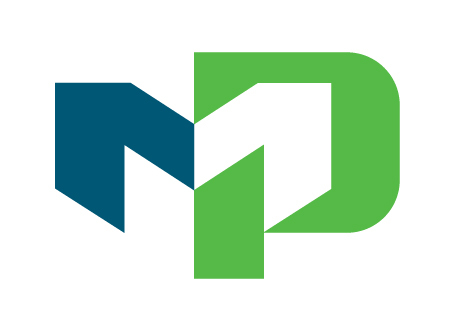 Moraine Park Technical College has earned the ninth spot, out of 21 technical colleges nationwide, on the “Military Times Best: Colleges 2019” rankings. This honor recognizes career and technical colleges for their commitment to educating and providing opportunities to America’s veterans. 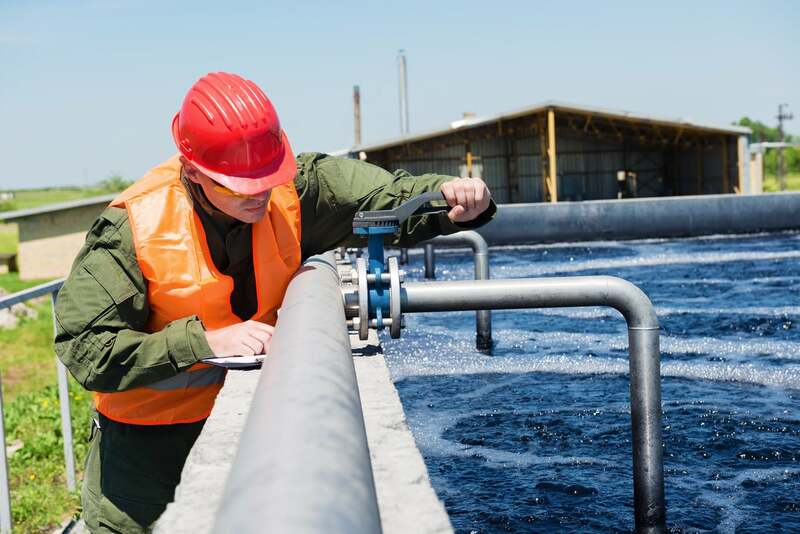 Today’s Blog is all about Water Quality Technology, and although the profession is not on everyone’s radar for career choice, maybe it should get a serious look. National POW/MIA (Prisoner of War/Missing in Action) Recognition Day is September 21 (annually the third Friday in September) and I thought this would be a great opportunity to provide some of the history on the flag you may have seen featuring a silhouette of an individual before a guard tower and barbed wire in white on a black field with the words “You Are Not Forgotten”. 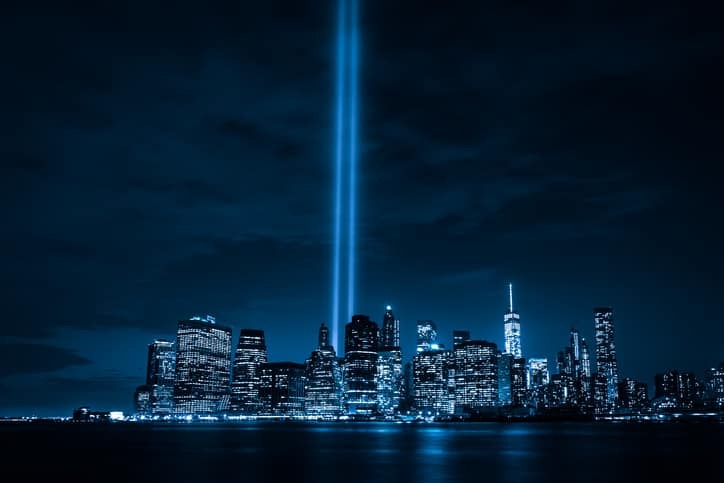 This my third and final installment of a blog series introducing military service and veterans to educators and administrators in higher education. In Part One, I discussed the demographics and composition of the veteran community, addressing who veterans are and what they ‘look like’ upon transitioning out.